You have three options when you’re looking for a replacement key fob. The first option, which we don’t recommend unless you like spending money, is go to the dealer for a replacement. This is costly, and time consuming. Option two is find one online, order it, and program it yourself. The problem with this option is it only works with some vehicles. You also have to wait for the delivery, and often times the process is challenging or impossible without certain programming equipment. The third and best option is to find a reliable Boston locksmith. A trusted locksmith will always save you time and money when you need to get a replacement key fob for your vehicle. 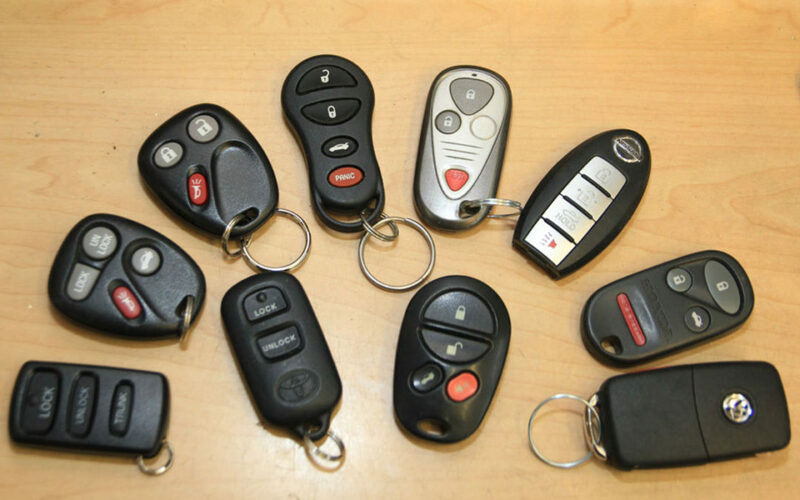 When you need a replacement key fob or auto key replacement choose a locksmith with 24-hour key replacement service. A good Boston locksmith will be able to come to your location any time of the day or night. When dealing with a replacement key fob your vehicle will need to be present so it’s not always possible to drive to the locksmith if your only set of keys are missing. Boston Car Keys is a family operated business that’s been serving Boston for over 12 years. A replacement key fob can be challenging to set up at times so go with a Boston Locksmith who has seen it all. Don’t make auto key replacement more stressful than it already is.